We are delighted that our DVD box set of the BBC-RSC co-production The Wars of the Roses has been reprinted and is back on sale both here and on Amazon. Thank you BBC for at last releasing these gems. You’ve made my decade. I saw them at 15 and am now 75! A very long wait indeed. A regrettable production error meant that the discs were wrongly labelled in some of the first copies. If you are unfortunate to have one of these, please mail louise@illuminationsmedia.co.uk with your postal address and we will send you replacement discs. The Wars of the Roses – grrrr! We have discovered that a number of the first box sets of The Wars of the Roses include mis-labelled discs. This is especially disappointing for us given how much effort has gone into their production. The duplication facility has ackowledged their mistake and are rapidly re-printing corrected versions. We hope to have to have these new sets of discs within a week. If you discover that you have such a set, in which the disc label and the contents do not match up, please send your postal address to louise@illuminationsmedia.co.uk and we will send out a new version to you within a few days. And please accept our apologies for this screw-up. 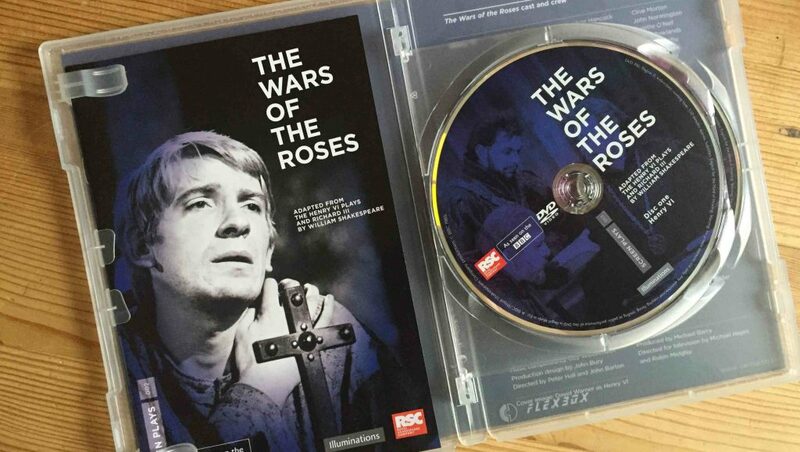 We are delighted to confirm that our exclusive 3-disc DVD of The Wars of the Roses will be released on Tuesday 28 June. 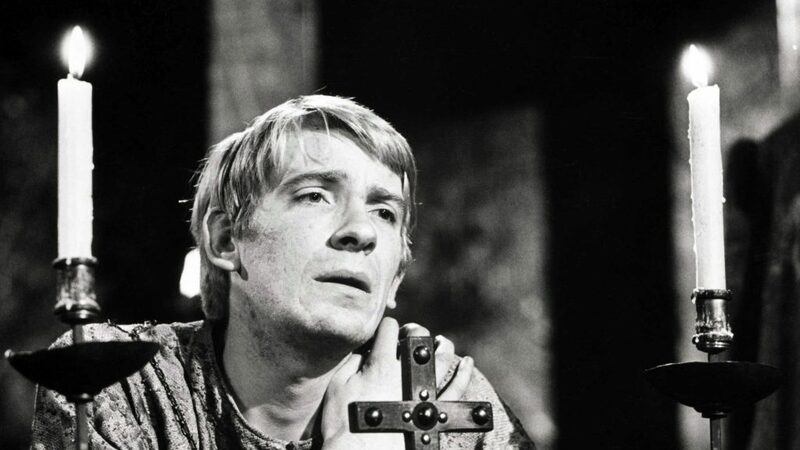 Adapted from the Henry VI plays and Richard III by William Shakespeare, this is the Royal Shakespeare Company production filmed by the BBC in 1964 and available for the first time since their broadcast on BBC 1 in 1965. 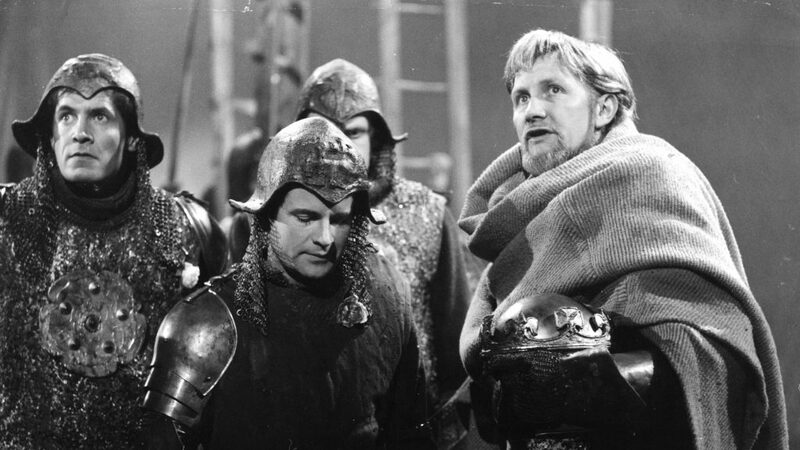 One of the greatest achievements of the RSC and of British television in the 1960s has been digitally restored and is at last available on DVD. 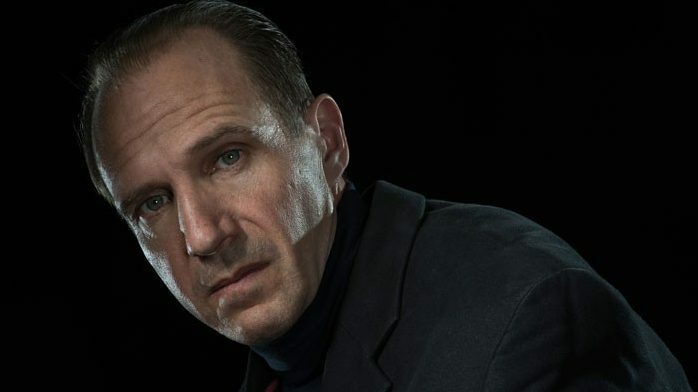 We’re delighted to say that we are working with Almeida Theatre and Picturehouse Entertainment to broadcast Rupert Goold’s production of Richard III, with Ralph Fiennes and Vanessa Redgrave live to cinemas around the world on July 21. 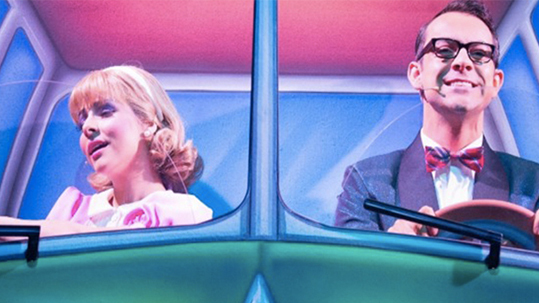 Press reports of the announcement in Variety and The Stage. Image: Ralph Fiennes as Richard III photographed by Hugo Glendinning. The end of 2015 and the first months of this year have been immensely busy with new productions. In September we pulled together the live cinema broadcast of The Rocky Horror Show for ATG Theatres and Picturehouse Entertainment. In October our exhibition documentary Ai Weiwei at the RA was screened as part of Sky Arts’ Hot Tickets strand which we produce for the channel. And in November Hot Tickets screened our recording of Bryn Terfel at 50, a concert with Sting, Danielle de Niese and others at the Royal Albert Hall to celebrate the great bass-baritone’s fiftieth birthday. Further Hot Tickets will follow in 2016. December saw the start of a major EU-funded research project, 2IMMERSE, in which Illuminations is a partner along with BT, BBC and others. It’s exciting to be involved again in cutting-edge technology research, and this has interesting possibilities for our performance presentations. We’ll share further details as it unfolds over the coming months. 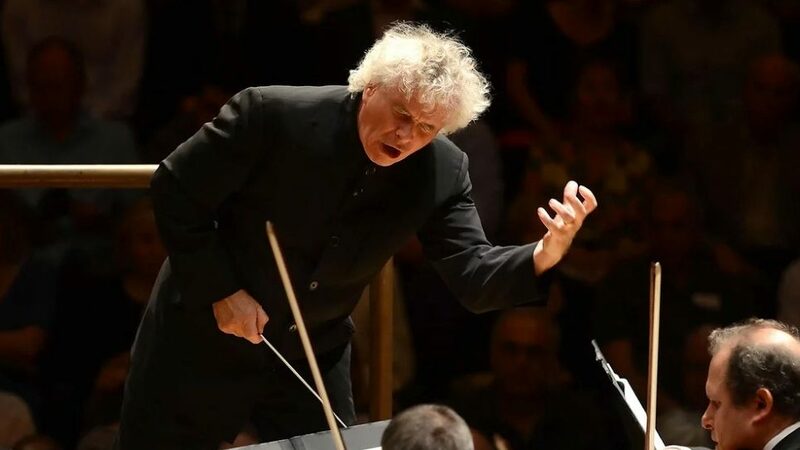 February saw the broadcast on Sky Arts of our co-production with the Royal Opera House, Elizabeth, with Carlos Acosta and Zenaida Yenowsky, and next up is a recording for Sky of a major London Symphony Orchestra concert from the Barbican. One of the very first films that Illuminations produced is the arts documentary Just What Is It That Makes Today’s Sculpture So Different, So Appealing. Made with a number of sculptors in the summer of 1983 and screened on Channel 4 the following year, the 50-minute film directed by Geoff Dunlop was a co-production with the Arts Council of Great Britain. And on Tuesday 2 June the programme is to be screened in Leeds alongside an Arts Council England exhibition of sculpture from the 1970s and 1980s. 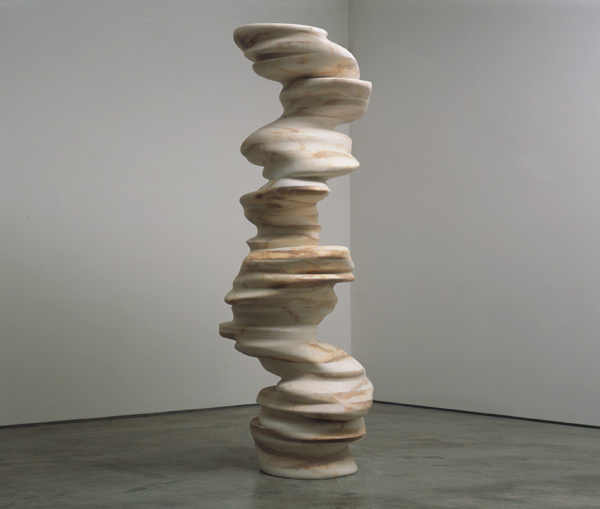 The exhibition Making It: Sculpture in Britain 1977-1986 is a touring exhibition from the Arts Council Collection which is on display at Longside Gallery, Yorkshire Sculpture Park until 21 June. 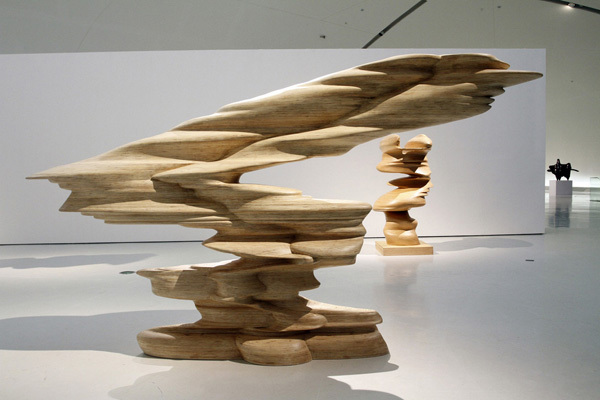 Featured in the show are works by Tony Cragg, Bill Woodrow, Anish Kapoor and Julian Opie, all of whom are featured in Just What Is It…? The film will be shown in Leeds at Hyde Park Picture House (tickets available from the venue) along with William Raban’s film 72-82 which was produced in 2014 to mark the 40th anniversary of Acme Studios. William Raban and Just What Is It…? producer John Wyver will introduce the films and take part in a discussion afterwards.